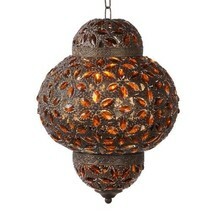 Want to buy beautiful lighting? 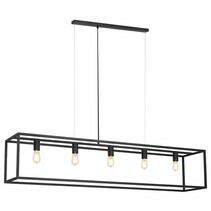 Look at our top 10 of beautiful lighting for inside! All kinds of styles! Would you like to buy beautiful lighting? At My Planet LED, you are at the right place! At My Planet LED, you find a whole range of beautfiul lighting. We are one of the biggest online LED light shops and we deliver your order as well nationally as internationally. Our customers say we provide an excellent personalized service! Tastes differ and it's rather personal to give an overview of our 10 pieces of most beautiful lighting but we notice that our customers certify these lighting fixtures as very beautiful. 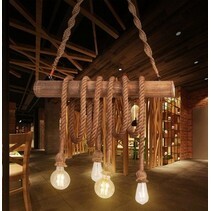 Do you prefer rustic lighting or design lighting or do you prefer another style? The overview contains as well all kinds of styles as all price categories. 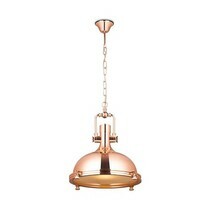 You can also have an overview in our category pendant lights or in the category lighting styles. Do you have another suggestion? Please let it know by mail at info@myplanetled.com. 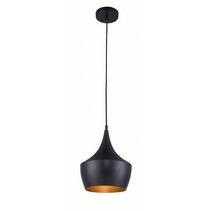 You can also find a complete overview at our pinterest page of pendant lights. 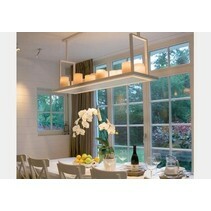 Our 10 most beautiful lights are assembled in this category but we offer more at My Planet LED. We like to help you with our advice. 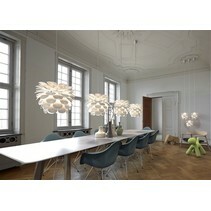 You can also find a wide range in our shop Woondesign at Ieper where you can find a lot of beautiful lighting. With us, you buy definitely your nicest lighting. Are you not sure that the lighting is suitable for your home? No problem : you can choose our 14 days return policy. Would you like to have more information about beautiful lighting? Do you have more questions? Do not hesitate to contact us at info@myplanetled.com or call us at (+32) 57 466 866 in order to obtain more information about beautiful lighting.